 Take your health to the peak! Here is the most recent weekly class schedule. If you have any questions or concerns, please contact Ricky. Sign up with your email address to receive Ricky's Weekly Health Tips straight to your inbox! Awesome way to take your health to the peak! Thanks for joining our list, and you'll be recieving your first email very soon!